Haltwhistle is a small town in Tynedale, Northumberland, approximately 10 minutes drive from Layside. 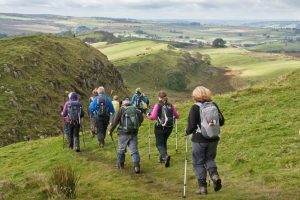 Walking festivals are organised by a group of enthusiastic volunteers who wish to share their love of the local area with others. 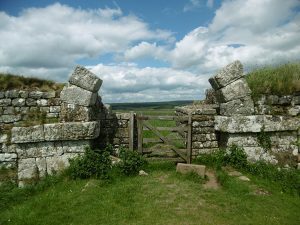 All walks are guided by trained leaders who aim to provide interesting routes and good information about the area in a friendly and sociable atmosphere. The Spring Walking Festival runs from April 28th to May 7th, and there will be 24 guided walks over the 10 day period as well as 2 evening events.